Olive oil is very important in our diet but the oil may not be the most important product of the olive trees. In an independent laboratory test in Australia it was noted that Olive Leaf had a higher ORAC (oxygen radical absorbance capacity) rating than Noni, Mangosteen, Acai and Gogi juice and 400% higher than vitamin C, and twice as high as green tea or grape seed extract. The amazing benefits that have been reported from Olive Leaf include lowering blood pressure, boosting the immune system (an absolute must during cold and flu season), helping to regulate high blood sugar, helps destroy the replication of virus cells, and it can delay the growth of staphylococcus aureus. It was first found to be used by ancient Egyptian and Mediterranean cultures to treat a wide variety of health conditions. It is now quickly becoming the more popular supplement for supporting a healthy immune system. Scientific evidence has proven that olive leaf extracts can in fact interfere with the development of several different kinds of arthritis, including gout, rheumatoid arthritis, and osteoarthritis. You’ve noticed how some people age faster than others right? This is the effect of protecting the body with antioxidants…. or not. How does oxidation affect us? The free radicals destroy genetic DNA, overload the immune system and destroy a cells identity. A study done by the U.S. FDA said that at least 53 cancer-causing pesticides are applied in large amounts to the major food crops. Center for Disease Control and Prevention found 116 pesticides and other artificial chemicals in human blood and urine. According to the Environmental Working Group they found the most contaminated of all were peaches, apples, bell peppers, celery, nectarines, strawberries, cherries, pears, imported grapes, spinach, lettuce and potatoes. All of this just in our diet can cause oxidation. Toxins we breathe in our environment also adds to our aging factor. Another perfect reason to stop smoking! Plants like olive trees have their own built in protection against oxidative damage. 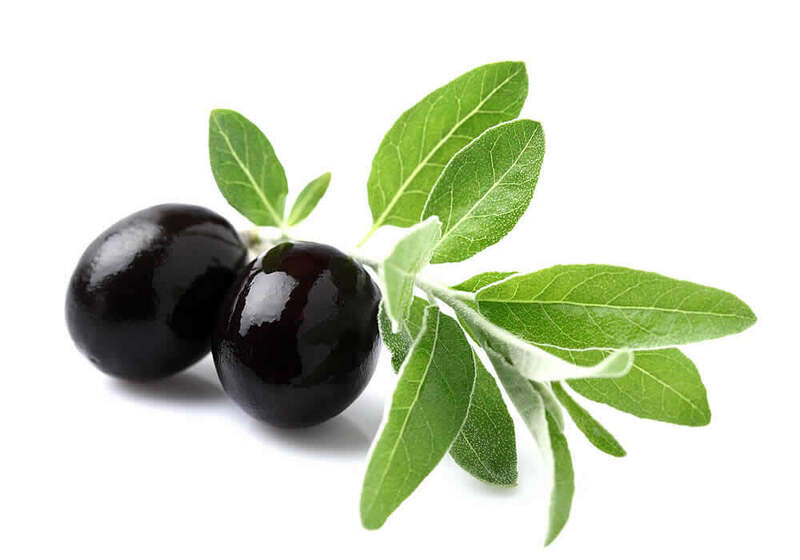 The phenolics in the olive tree have a powerful ability to eat up the free radicals in our body and are an amazing weapon in fighting our own oxidative damage and premature aging. Olive trees live thousands of years and resist attacks from bacteria, virus, fungus and a range of micro-organisms. Be sure to use quality Olive Leaf, preferably a liquid complex. Look for non GMO and pesticide free olive leaves in products. How important is antioxidant power to your health? I’ll let you decide how fast you want to age. Dori Cranmore is a Registered Nurse and owner of All About Herbs,Inc in Wasilla. Information is provided for education purposes only and not intended to diagnose, treat or cure.